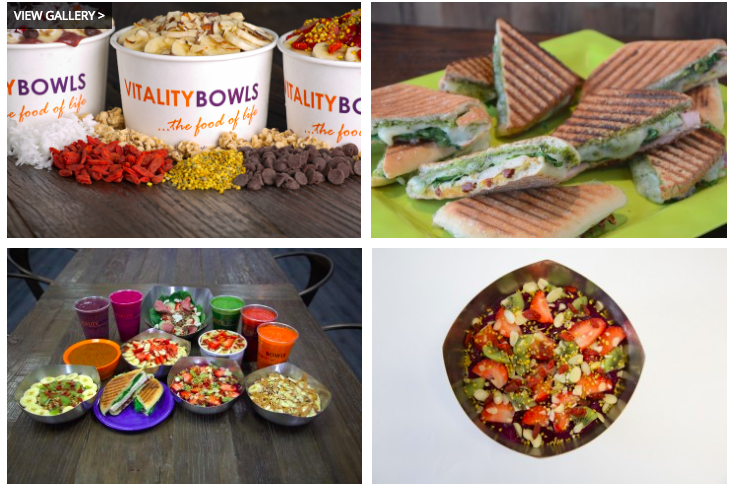 BY COMMUNITY IMPACT NEWSPAPER – Vitality Bowls, a cafe and eatery specializing in acai bowls, will open at 210 N. Edward Gary St., Ste. 2012, San Marcos, inside The Local Downtown apartment complex, this spring. The menu includes a variety of options, such as the Energy Bowl with organic acai, goji berries and bee pollen; the Dragon Bowl featuring pitaya, coconut milk and bananas; and the Vitality Bowl with acai, strawberries and honey. Fresh juices, soups, paninis and salads will also be available. The cafe will include a full-service coffee bar serving items, such as the Acai Latte, made with espresso, acai, coconut sugar and steamed almond milk. BY ST. LOUIS MAGAZINE – A pair of California-based restaurants plan to make their local debuts in a new strip mall at The Crossings at Richmond Heights, near Hanley and Interstate 64, this summer. 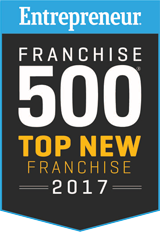 With 244 franchises across the country, Blaze Fast-Fire’d Pizza will serve quickly baked pizzas and salads. 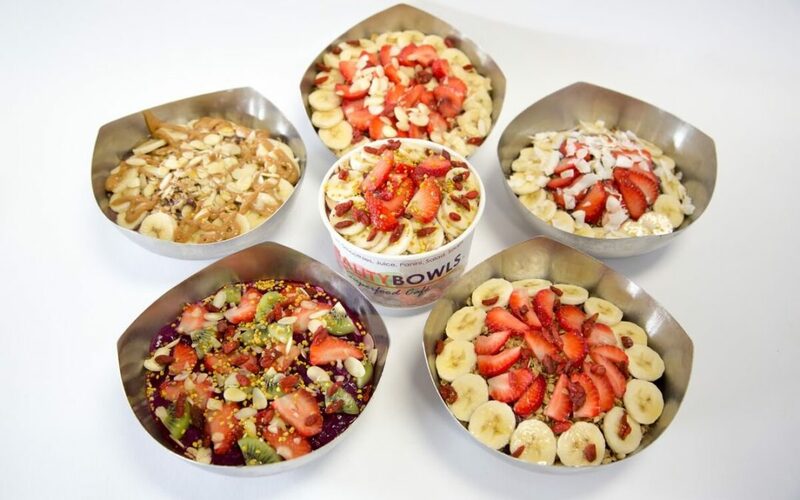 Vitality Bowls, a “superfood café” with more than 45 locations across the U.S., will offer bowls based around granola and açaí, prized for its antioxidants. Vitality Bowls franchisee Sally Matiszik believes the café will fill a local void by offering superfoods. Such dishes as the Tropical Bowl (featuring organic açaí, coconut milk, apple juice, bananas, mango, pineapple, and flax seeds) and the Detox Bowl (featuring organic açai, almond milk, flax seed, kale, spirulina, bananas, and strawberries) will cost between $11 and $14. Smoothies will run about $6, and the restaurant plans to offer salads, paninis, fresh-pressed juices, and coffee and kombucha from local producers. Matiszik believes the central location will draw customers from area businesses and The Heights facility next door. “It’s such an incredible visible, easily accessible area that we are really excited to be in,” she says. The new development will reportedly also feature a Marriott Hotel, a Red Robin, and a CycleBar indoor cycling facility, among other businesses.